Workers Compensation Providers in Troy, MI - The Law Offices of Charters, Tyler, Zack & Shearer, P. C.
Have you ever been injured in the workplace? If you suffer a disability from an illness or injury in your workplace, you are entitled to compensation. 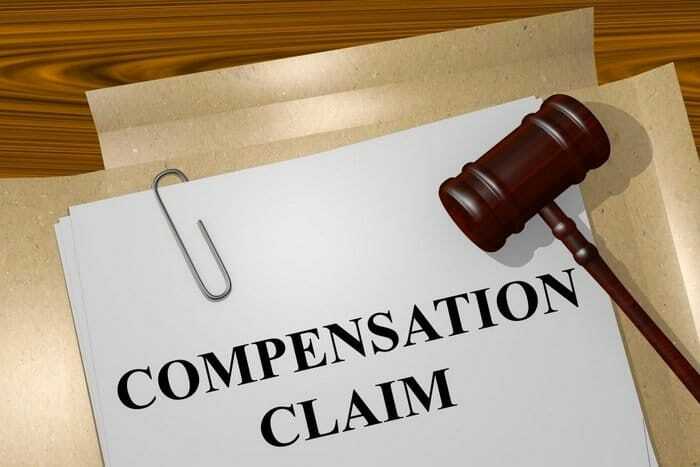 To be compensated you need to have the experience and knowledge from experienced Worker’s Compensation providers. The Law Offices of Charters, Tyler, Zack & Shearer, P.C firm, is dedicated to helping people who are injured in the state of Michigan. The attorneys have an excellent reputation for fighting on behalf of their clients. 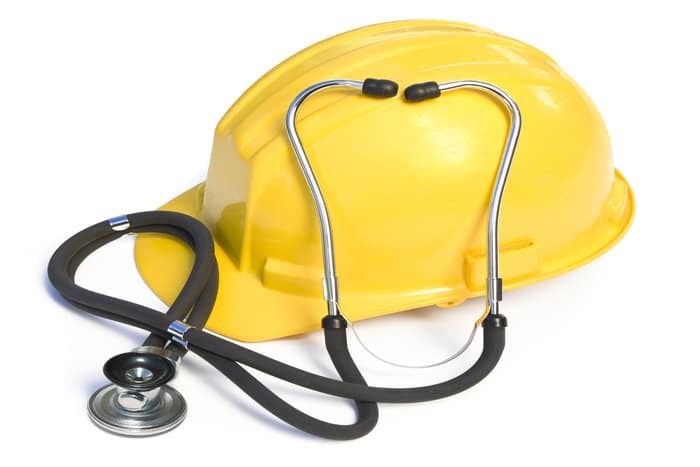 We ensure clients receive benefits they are entitled to and get compensated for the injuries. The attorneys are highly skilled in representing the clients; most of them have more than 30 years of experience. Most people spend much of their life working. It is important for them to feel safe as they work. For the safety and health of each worker, they need to sure that if they get an injury when working, they can pay the bills. The Law Offices of Charters, Tyler, Zack & Shearer, P.C firm, can help you to know your rights as an employee. You need the Worker’s Compensation provider from the beginning to guide and advise you through the complicated process. We provide services to help those who get injuries in the state to get their entitled benefits. Their right to medical treatment for the effect of the injuries or illness is preserved. We will help you with workers compensation benefits applications and appealing for denied claims. Personalized attention is offered to all clients to ensure they get what they are entitled to and that all deadlines are met according to the law. You need an experienced team to advise you on how to stand for your rights and benefits. Let our team of experienced attorneys fight for you too. Call us today. We will help you understand your rights and help you protect them.